good news pilipinas | Badudets Everything Nice! 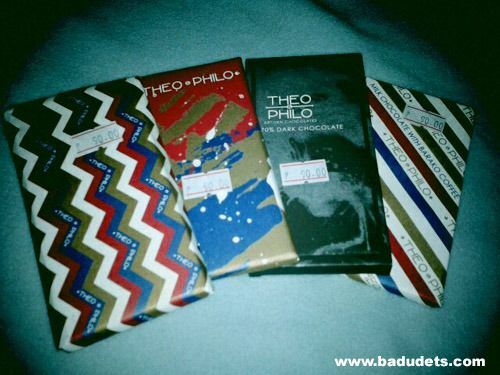 I found out about Theo & Philo Artisan Chocolates after watching Good News Pilipinas in GMA News TV. Fortunately, there’s a place near my office that carries the chocolates, Jojiberry along Panay Ave. And for a curious foodie, off I went to Jojiberry to check them out.